Everything that we stand for at Tandalay promotes acceptance, respect, and appreciation for individual differences. It is our differences that make us unique and AWESOME! We need to play – in mind, body, and spirit – to stay strong, healthy and happy. 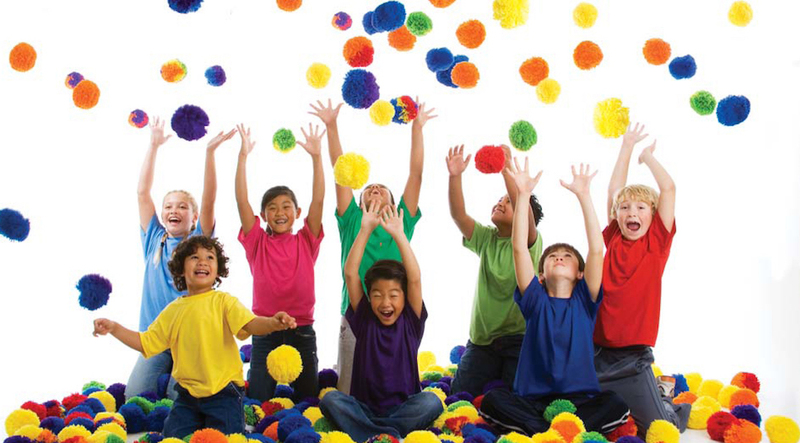 Join us to promote the power of purposeful play – everywhere, everyday, in every way. Tandalay is dedicated to physical educators, fitness enthusiasts, and anyone who wants to promote and support active living and healthy choices. — and having FUN! We offer exciting new ways to increase individual fitness while engaging in active, health-enhancing games and activities. Explore the powerful yet simple solutions we’ve included for you – Tandalay guarantees that if you use the products and ideas included here, you will be excited about just how easy and effective teaching PE, fitness and recreation can be! You can find us on Twitter, Facebook, and Instagram. Be sure to follow us!